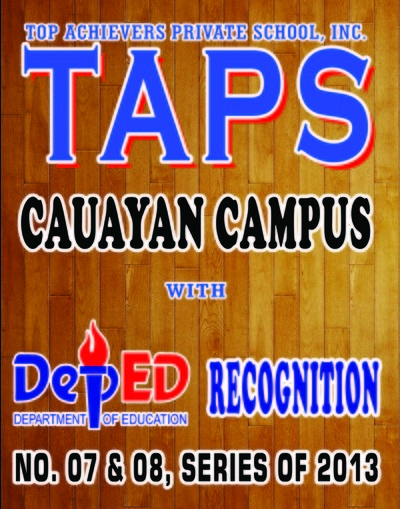 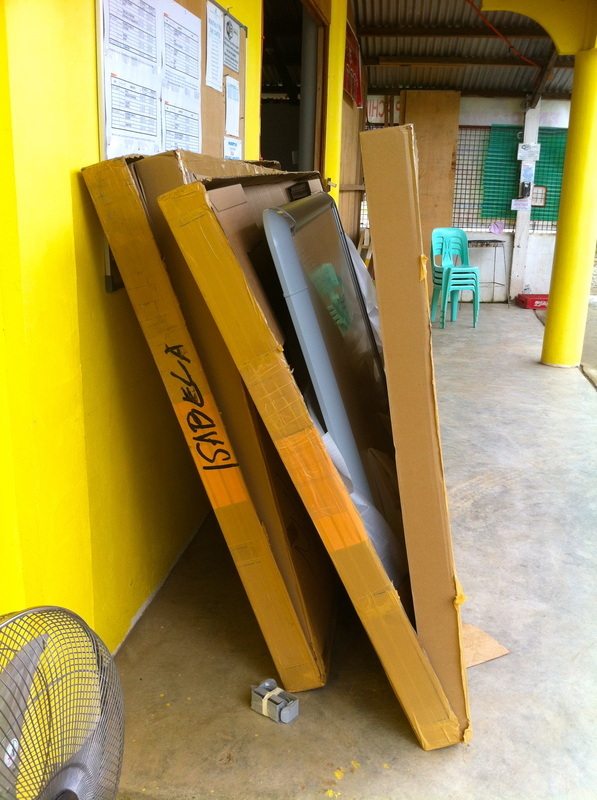 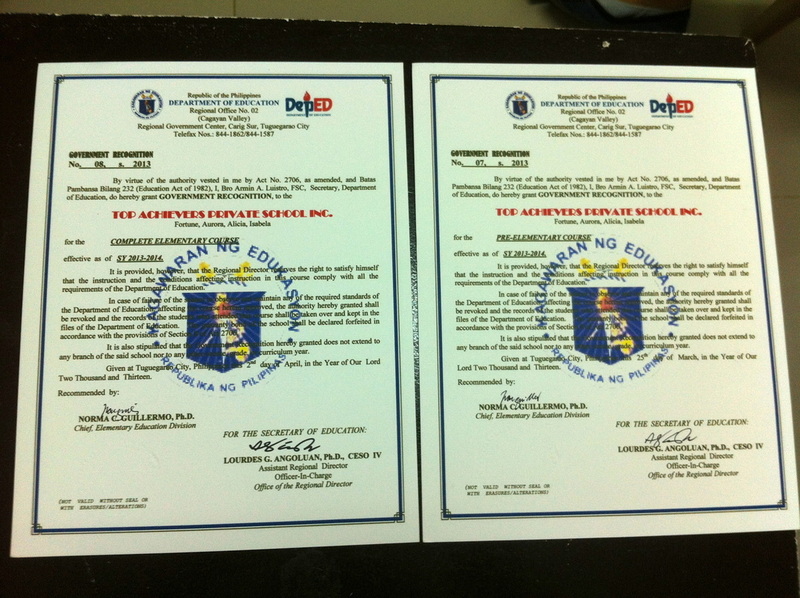 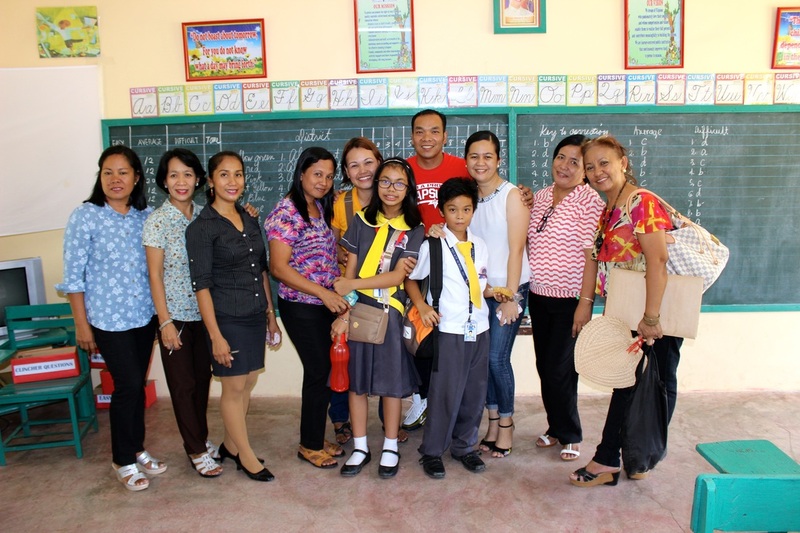 Additional classrooms shall be constructed for TAPS Roxas. 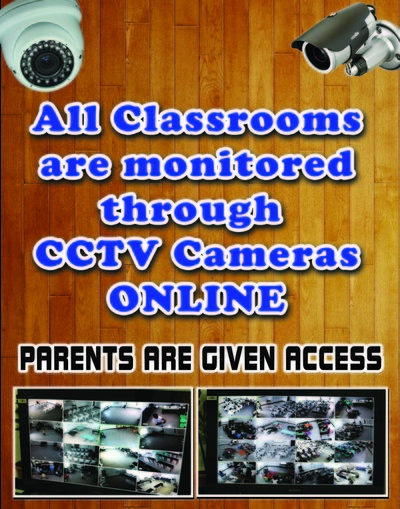 The pictures above are just the existing buildings. 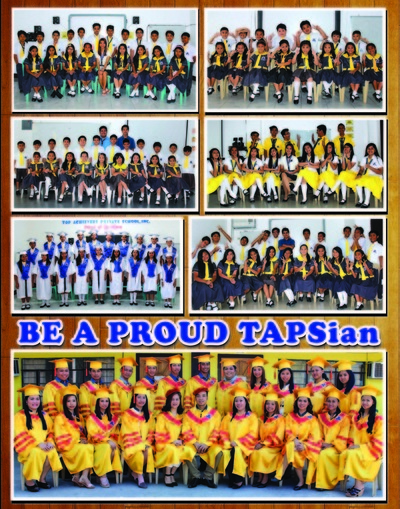 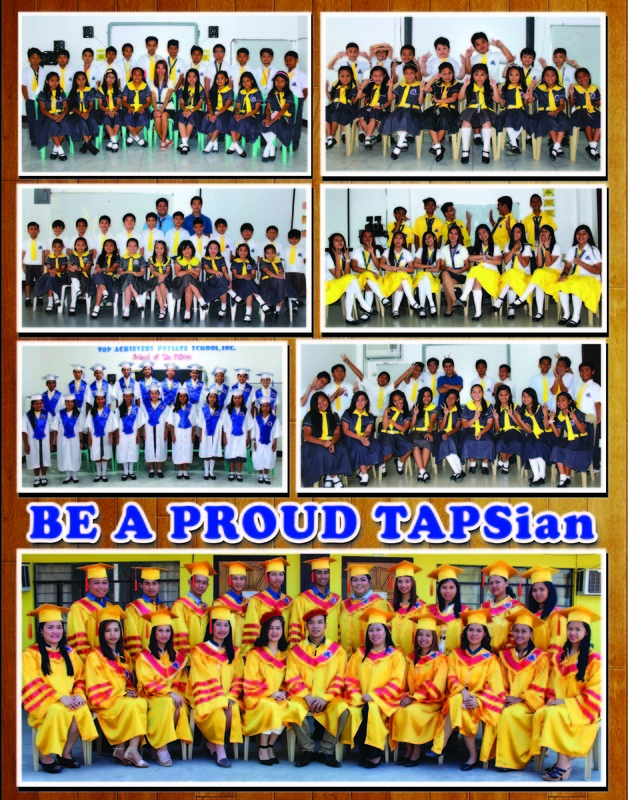 TAPS Sta. 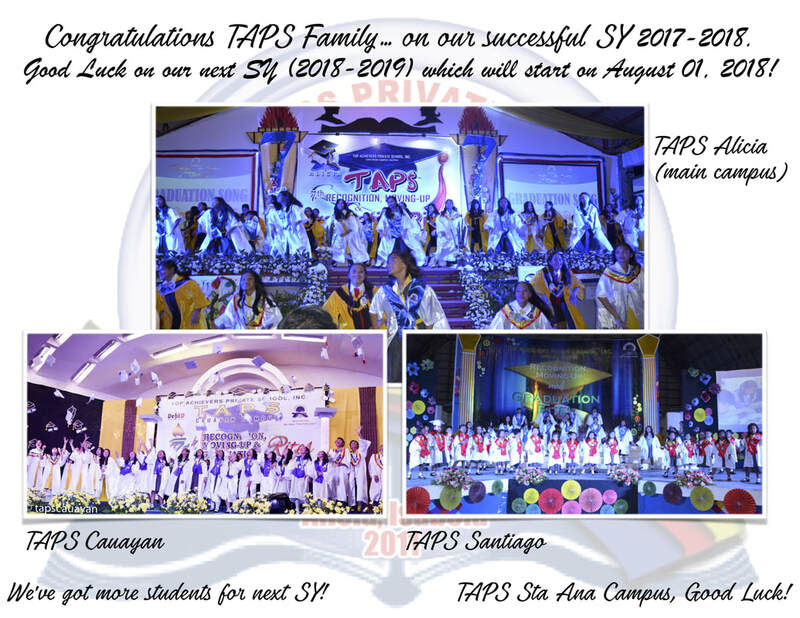 ana Campus is now under construction for SY 2018-2019. 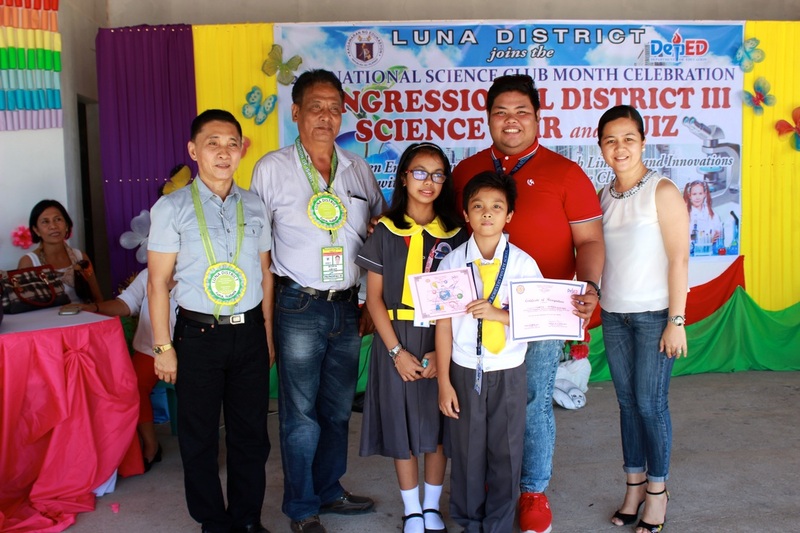 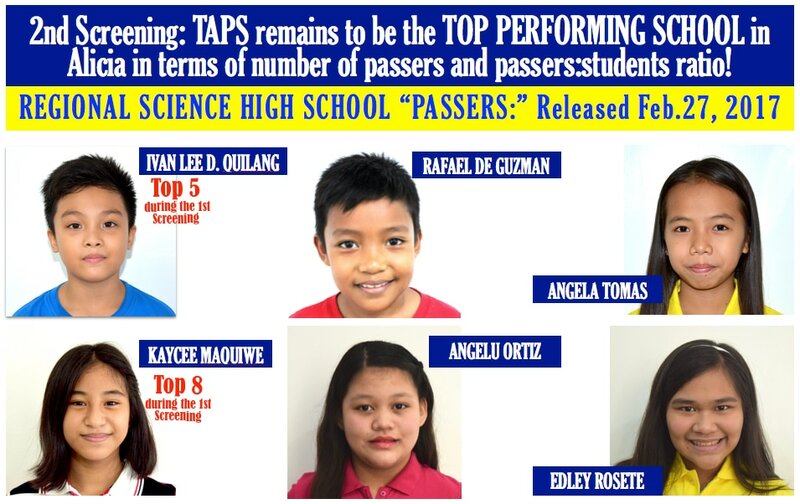 Update: MckZie Kane Manuel got TOP 4 in the Regional Science High School (2nd screening). 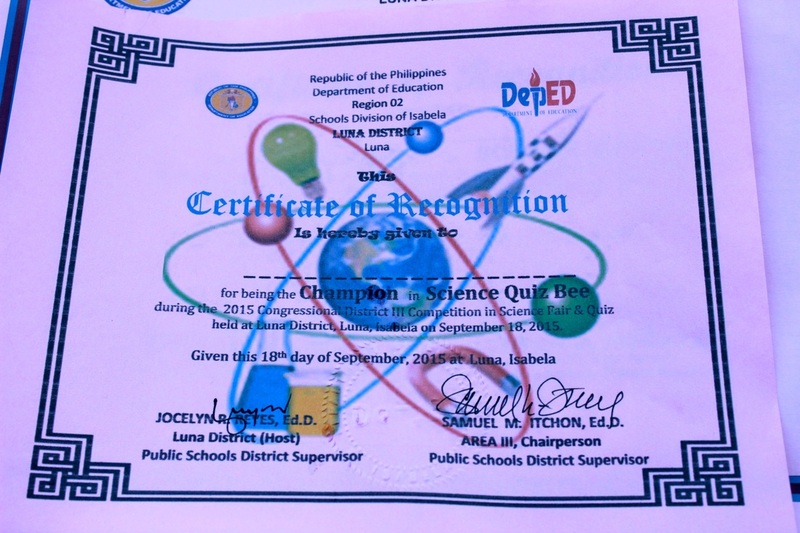 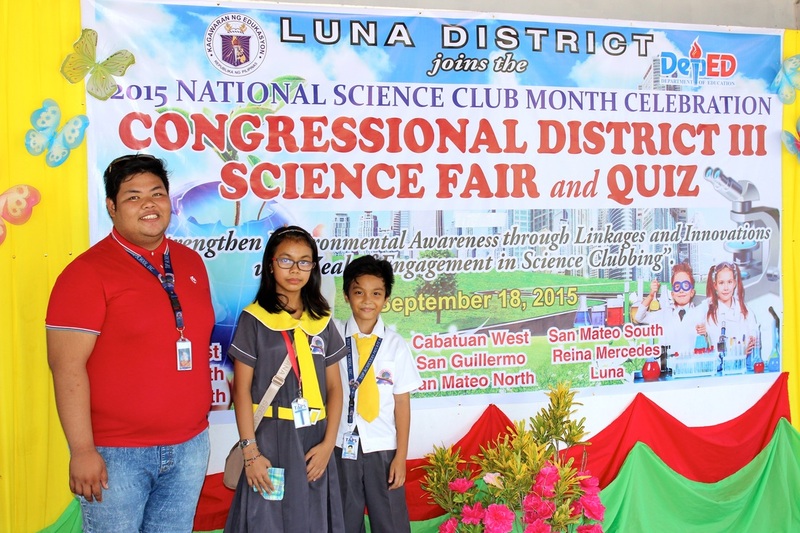 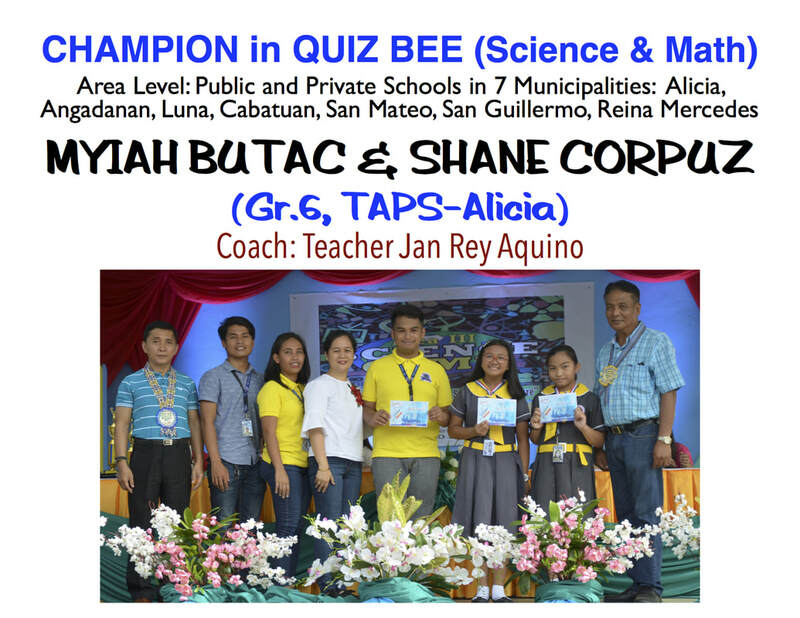 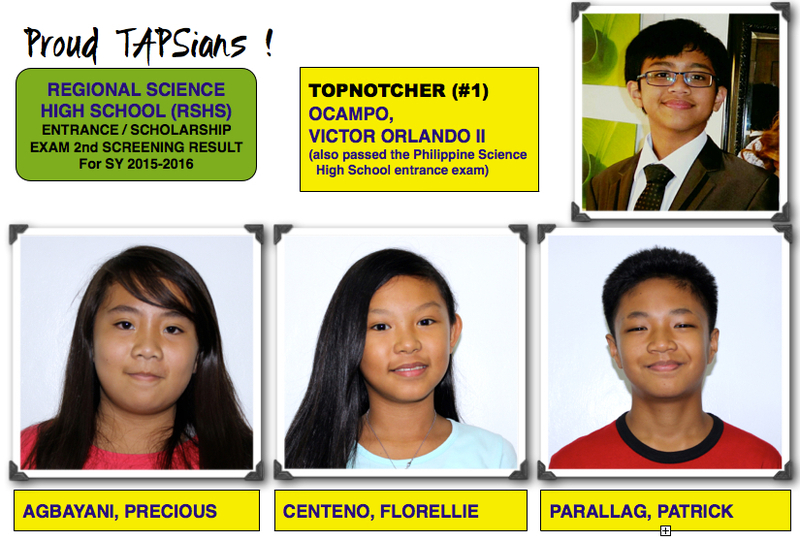 TAPS defeated them all in DepEd Science Quiz Bee!!! 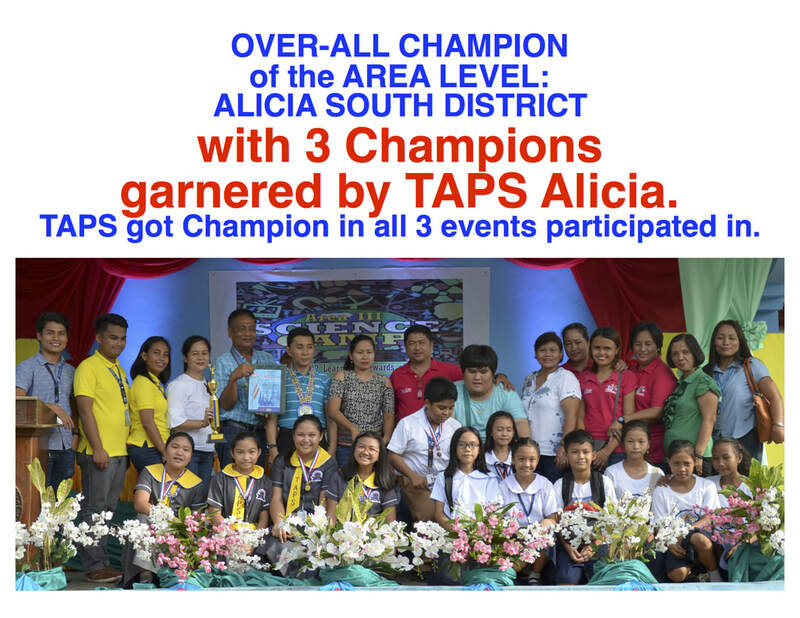 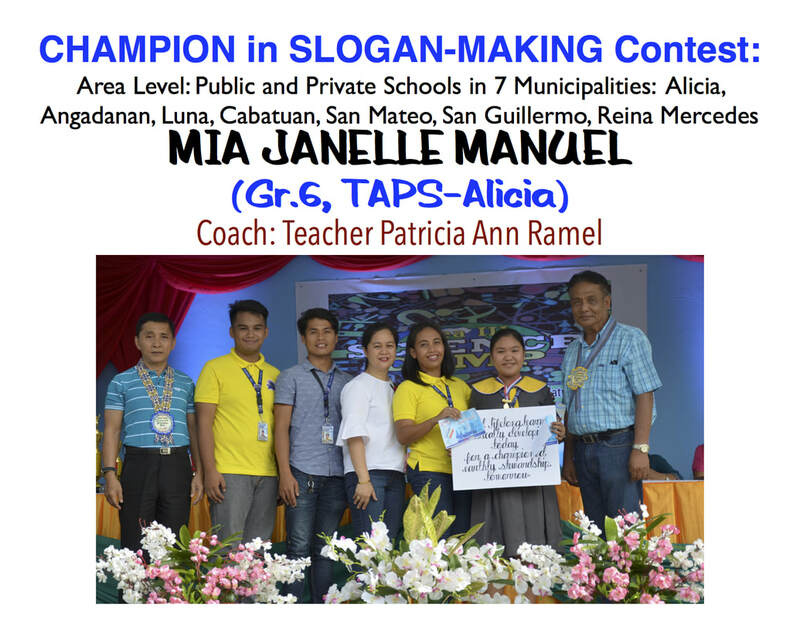 After defeating 15 private and public schools in Alicia South District, TAPS represented Alicia South District in the Area Level, where CHAMPIONS of every district competed to the next level. 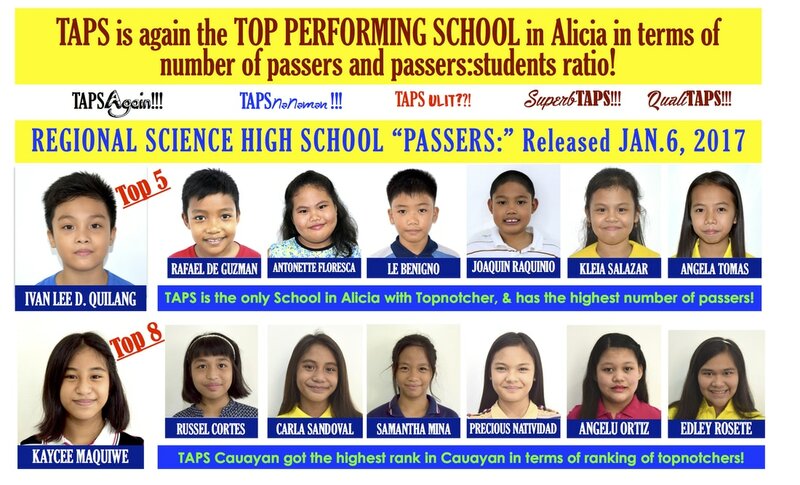 See the photo for complete ranking up to 12th place. 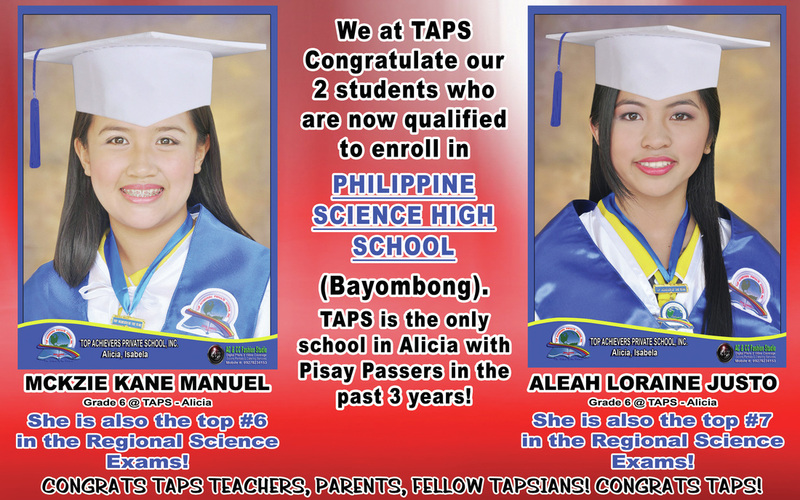 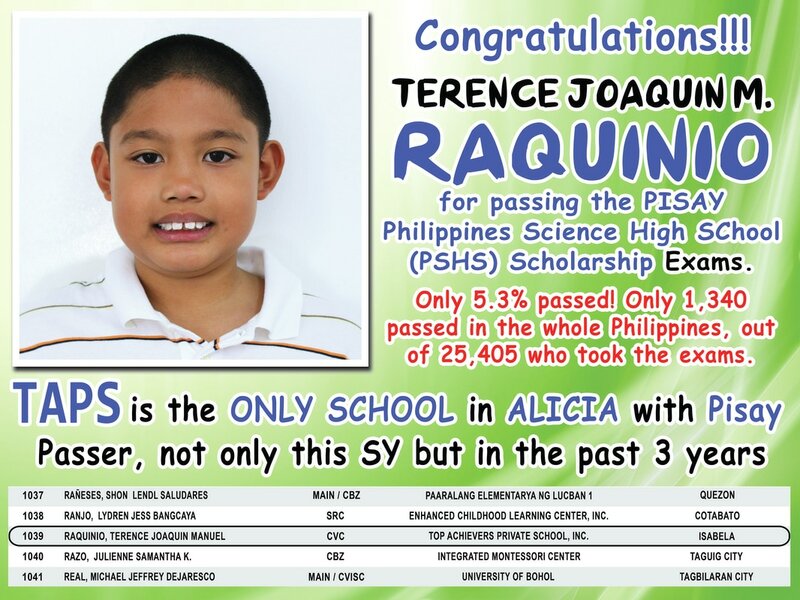 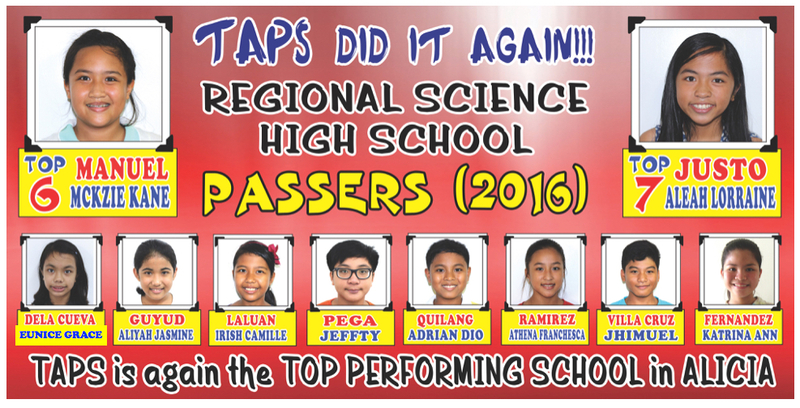 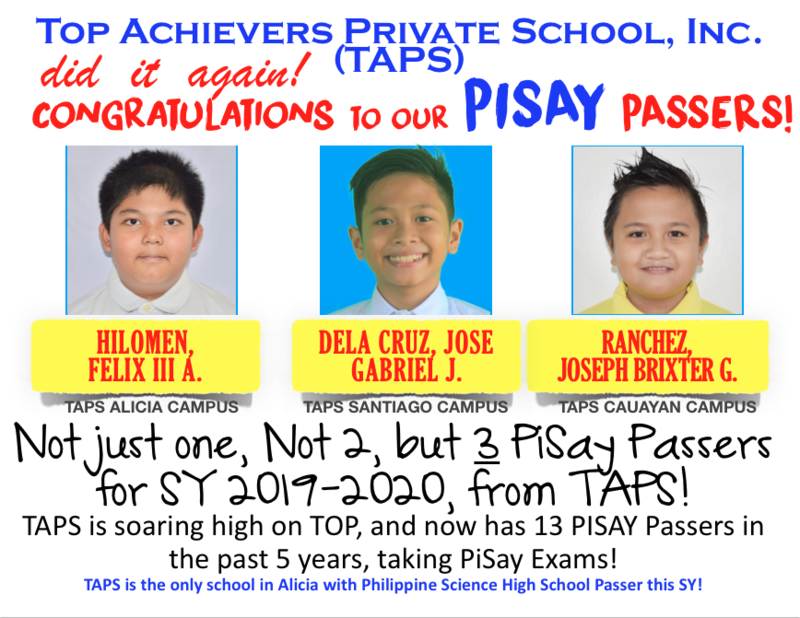 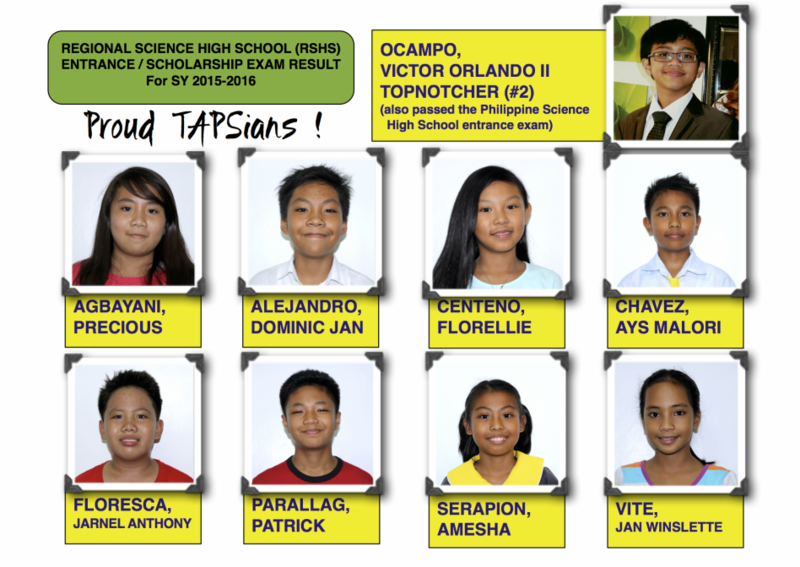 Again, we have proven how smart the TAPSians are! 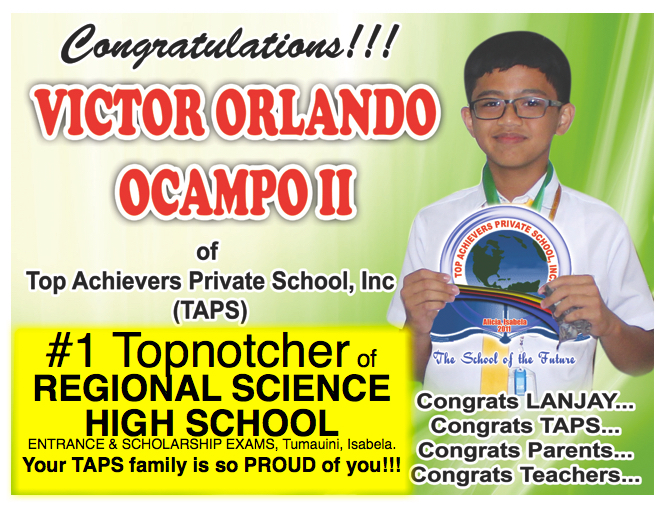 Thanks also to the ever supportive parents! 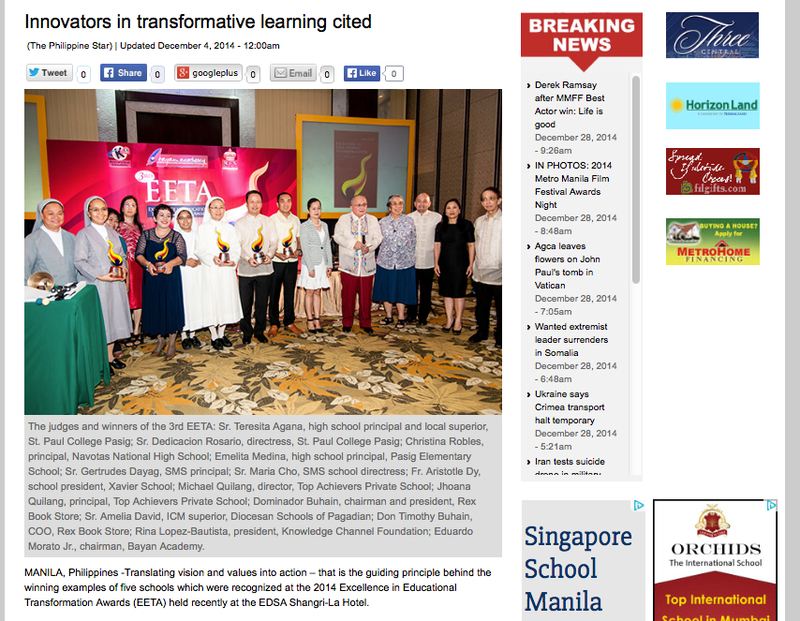 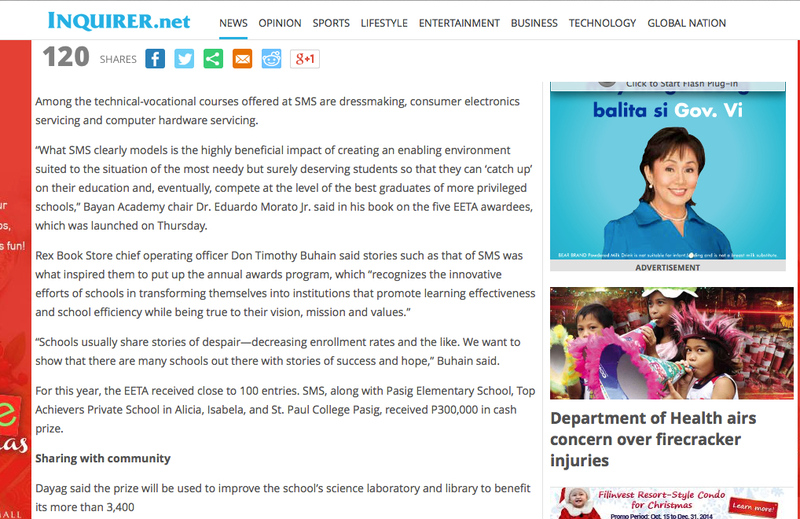 Click here to READ directly in Philippine STAR news! 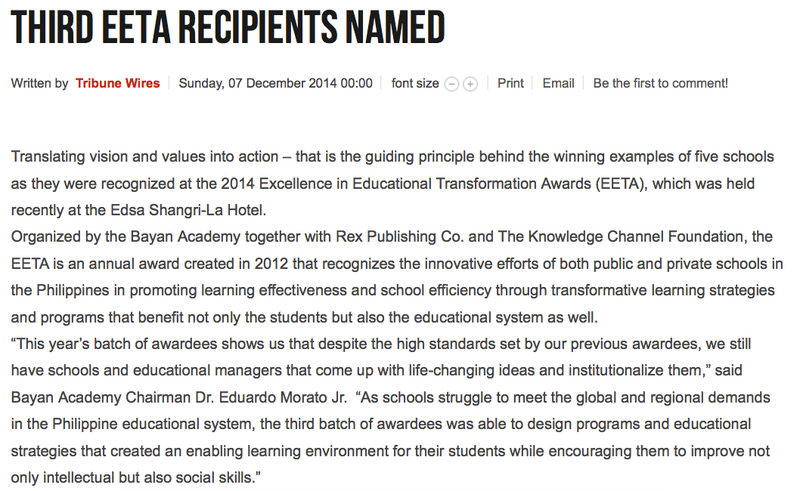 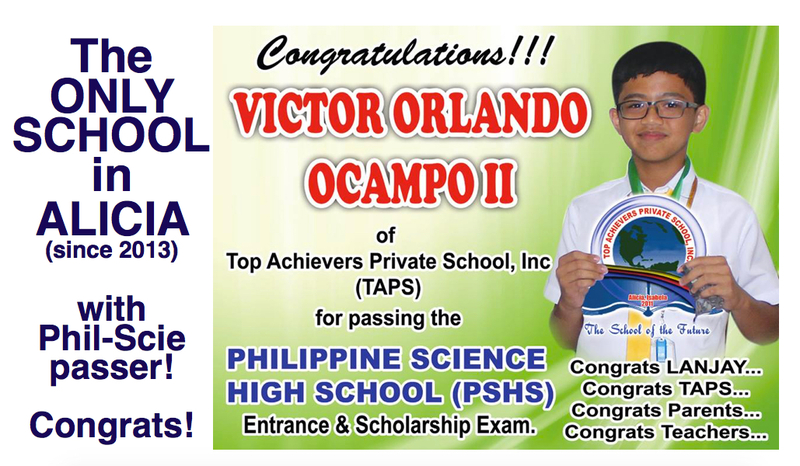 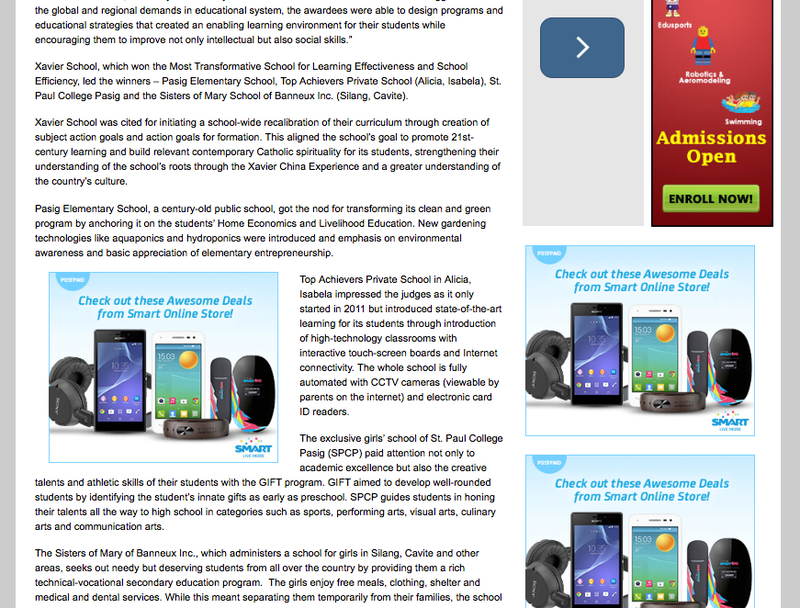 Top Achievers Private School, Inc. @ TRIBUNE worldwide news. 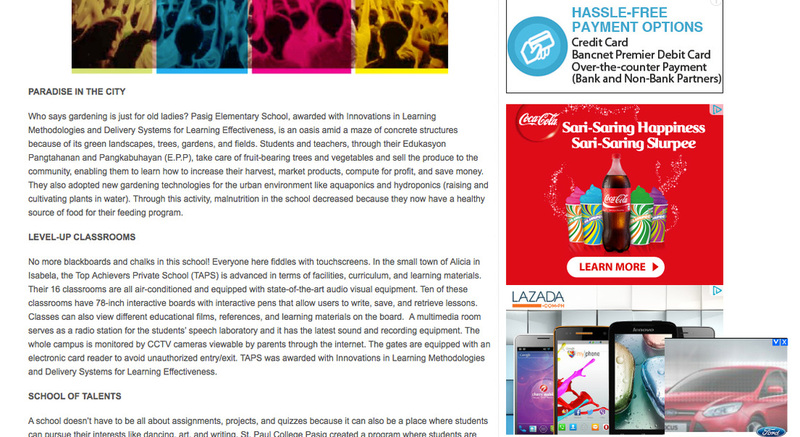 Click here to READ directly in INQUIRER..
Click here to READ directly in MANILA BULLETIN.. The 2-storey classrooms for TAPS HS is now 100% completed! 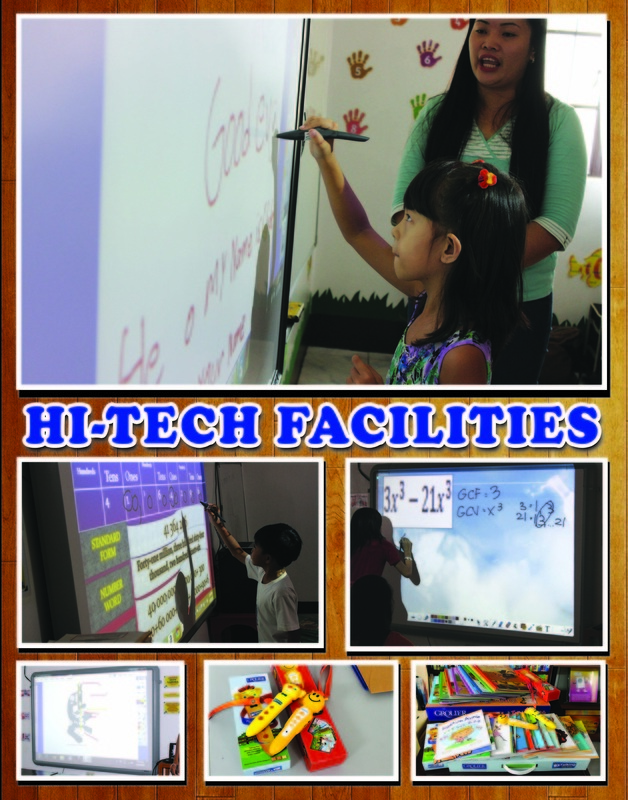 Inter-active facilities, Science Laboratory, Computers, Inter-active Books and other education gadgets were installed. 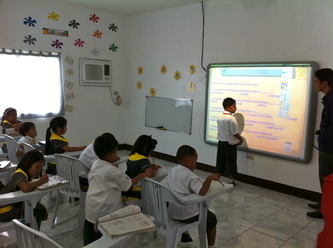 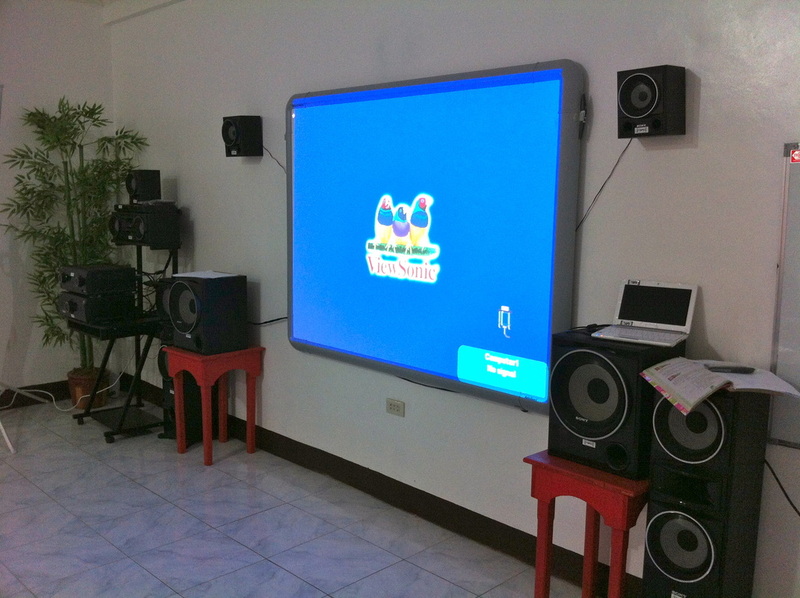 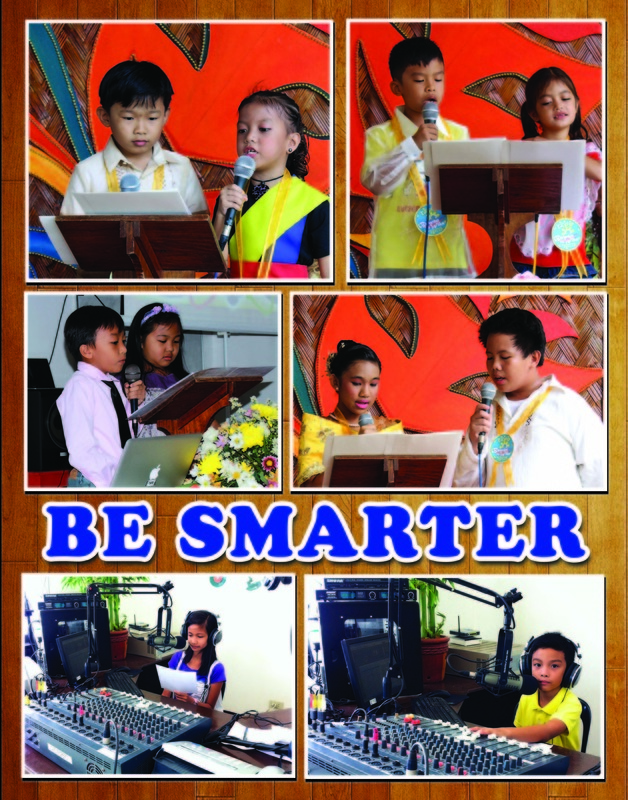 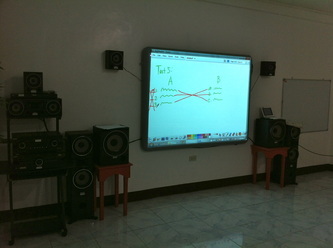 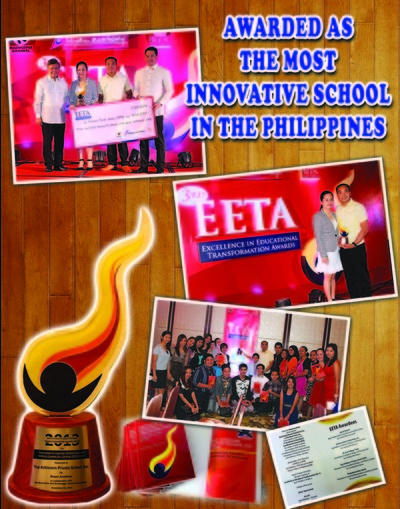 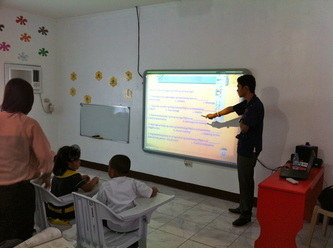 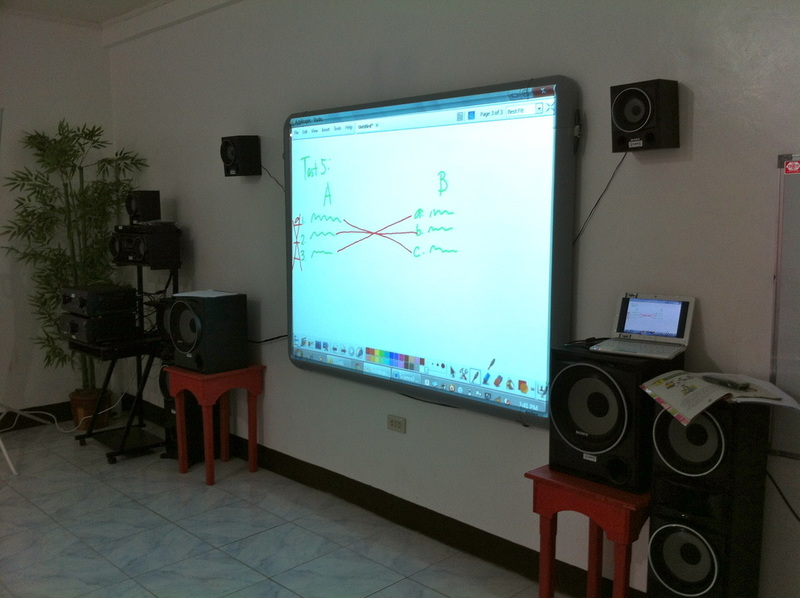 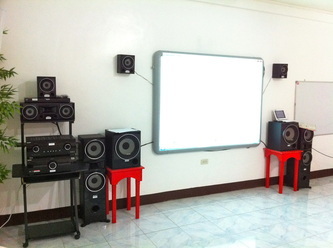 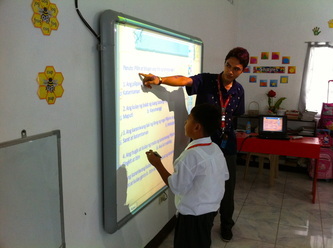 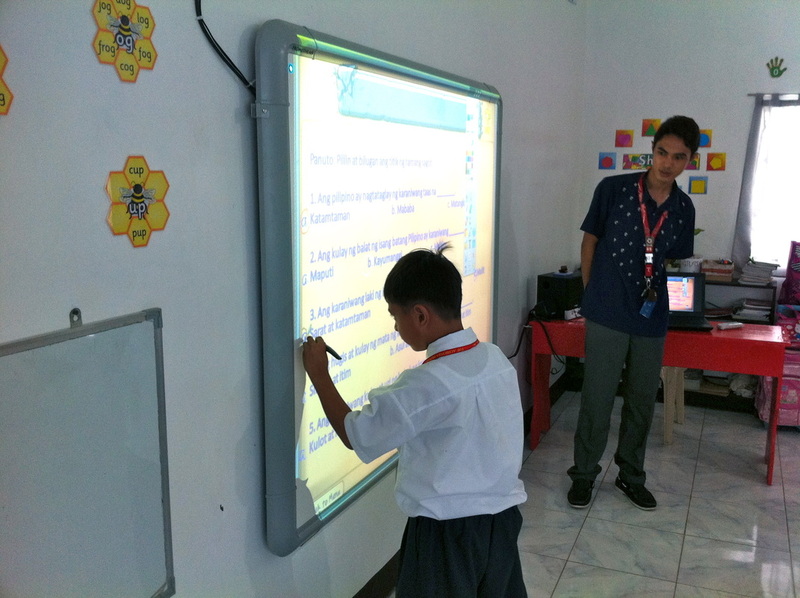 Our HS classroom facilities are fully Air-Conditioned and as hi-tech as the Elementary Department classrooms. 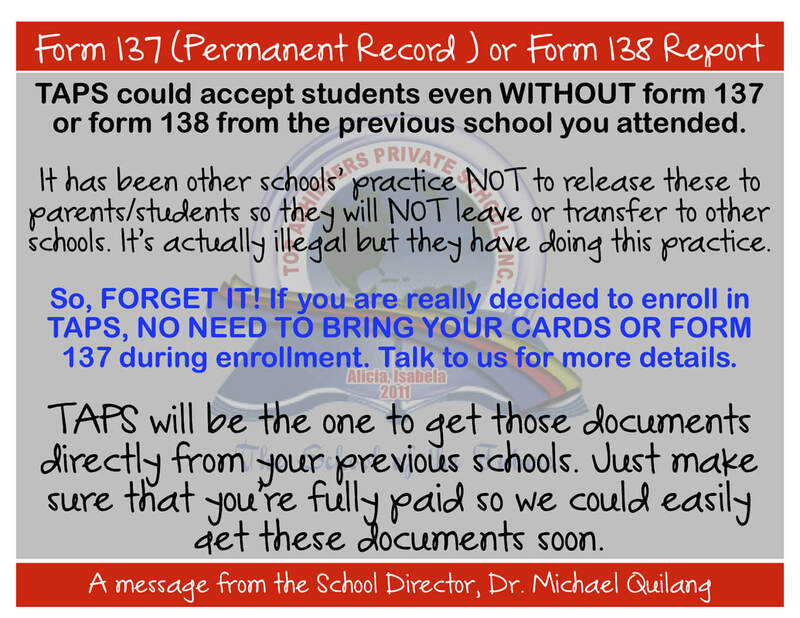 For more details, see the High School page. 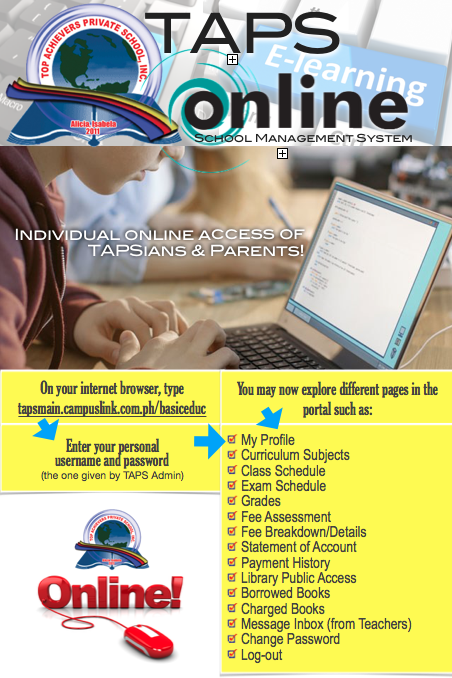 class cancellation, special programs, schedule of exams, schedule of payment, cellphone number of teachers/staff. 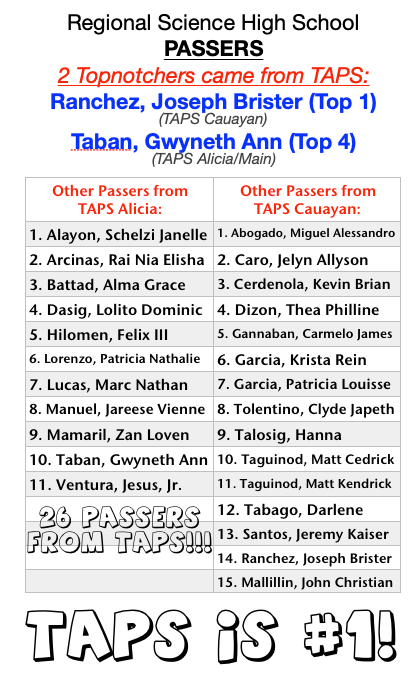 Simply type TAPS and send to 2299. 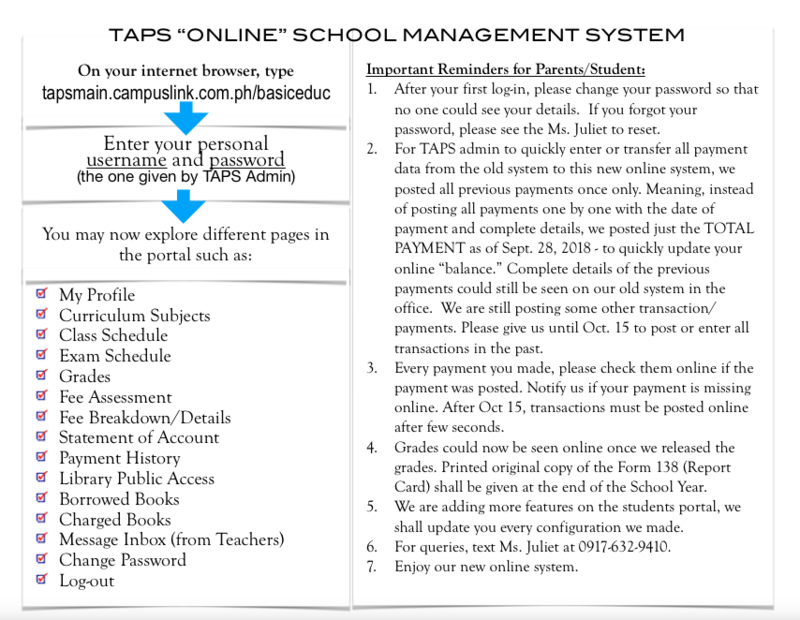 (P2.50 per sending). 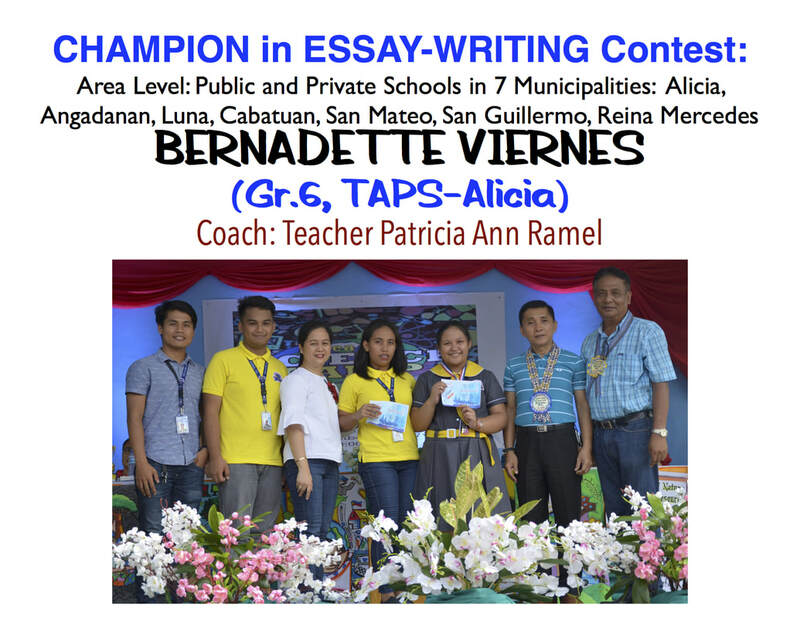 Type TAPS KEY and send to 2299. 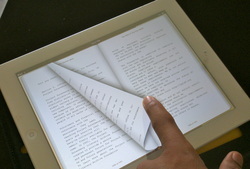 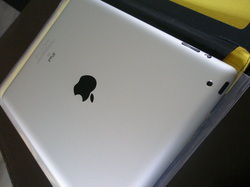 TAPS finally got the latest, the newest model of iPad. 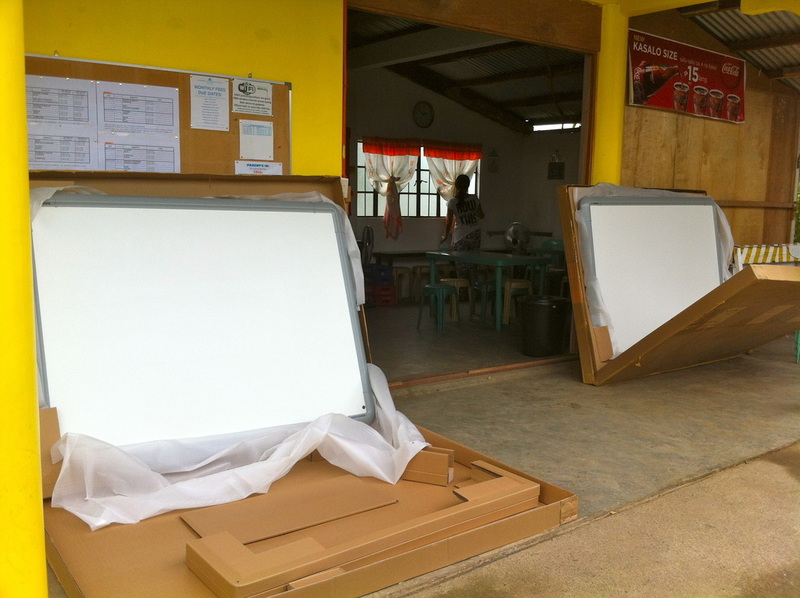 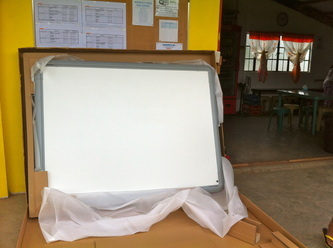 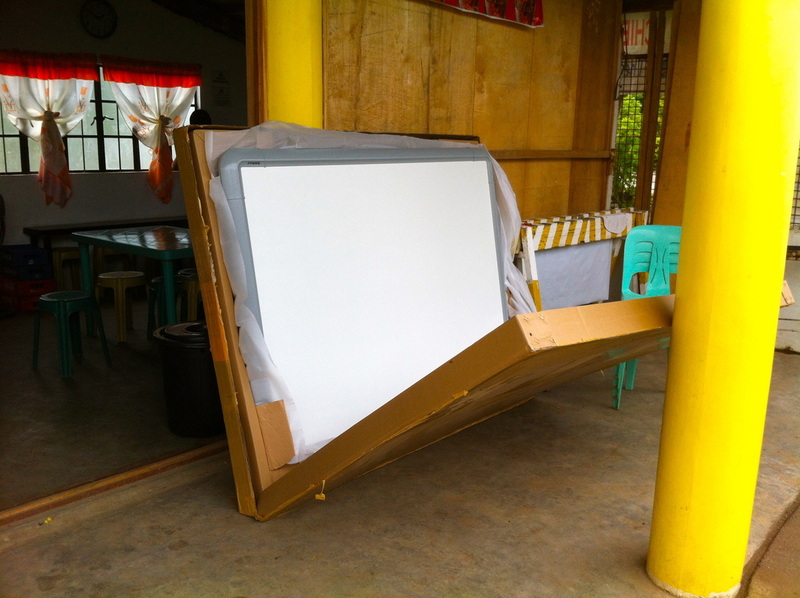 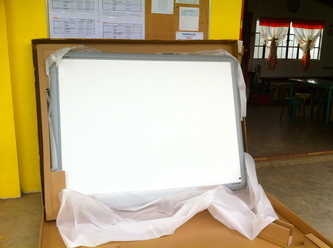 This is capable of showing its screen directly to the projectors or plasma TVs. New Inter-active tools, DVDs and books have just arrived. 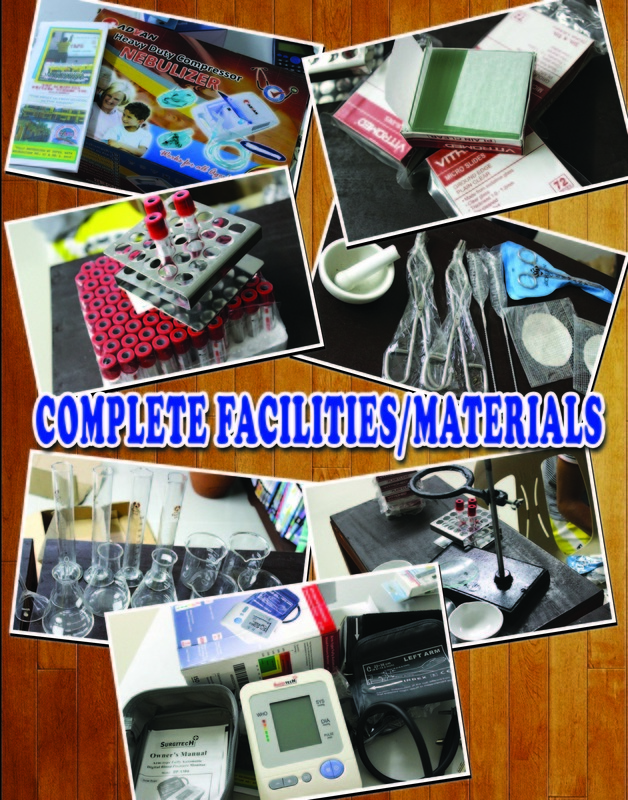 TAPS has just purchased new sets of inter-active educational tools, DVDs and books from GROLIER. These include inter-active maps, interactive english/grammar and Math DVDs and others. These are appropriate for young learners especially for those who want to learn more in fast, efficient and effective way. 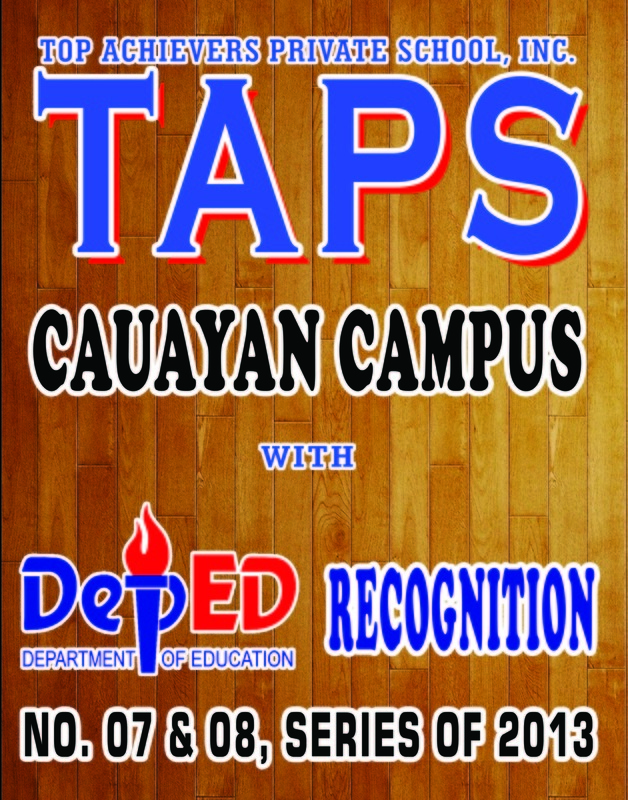 Students must attend the flag-rasing ceremony every Monday at 7:30AM; and the flag-retreat ceremony every Friday at 4:30PM.